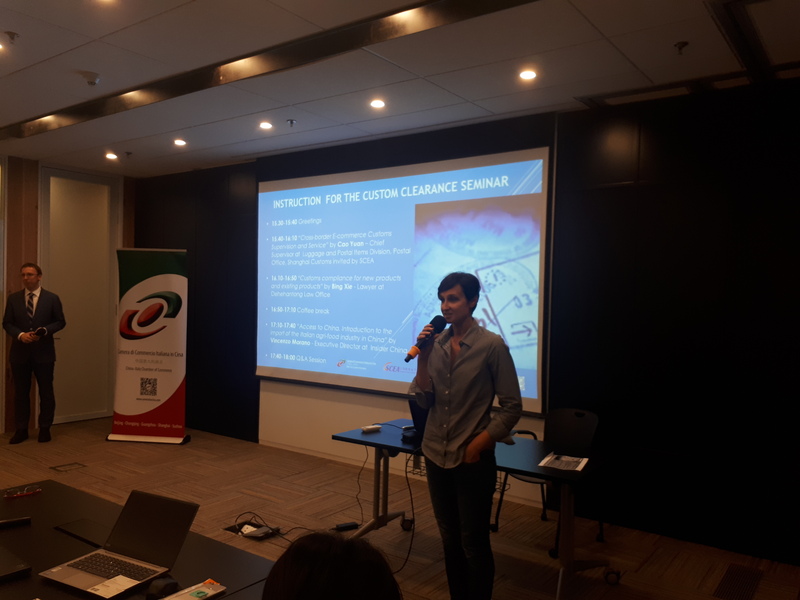 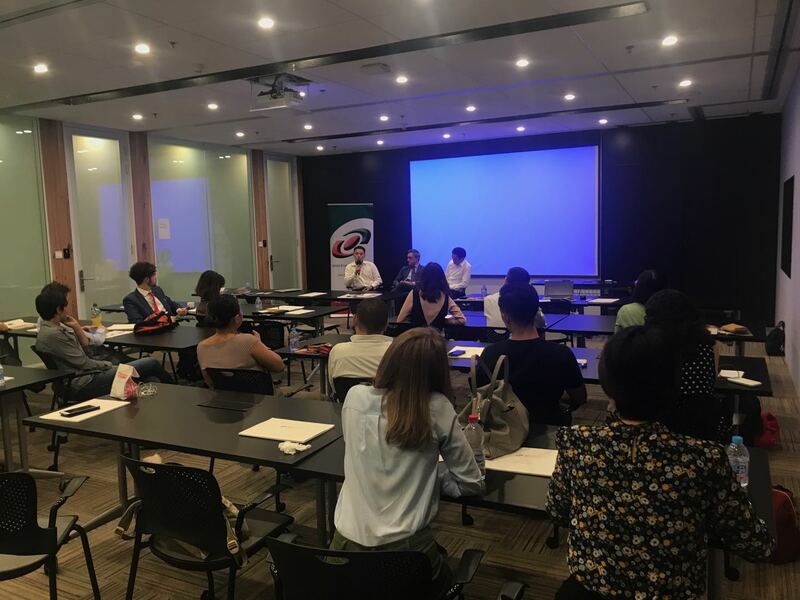 On September 21st The China-Italy Chamber of Commerce successfully held the seminar “Instruction for the Custom clearance" at The Executive Centre in Shanghai. 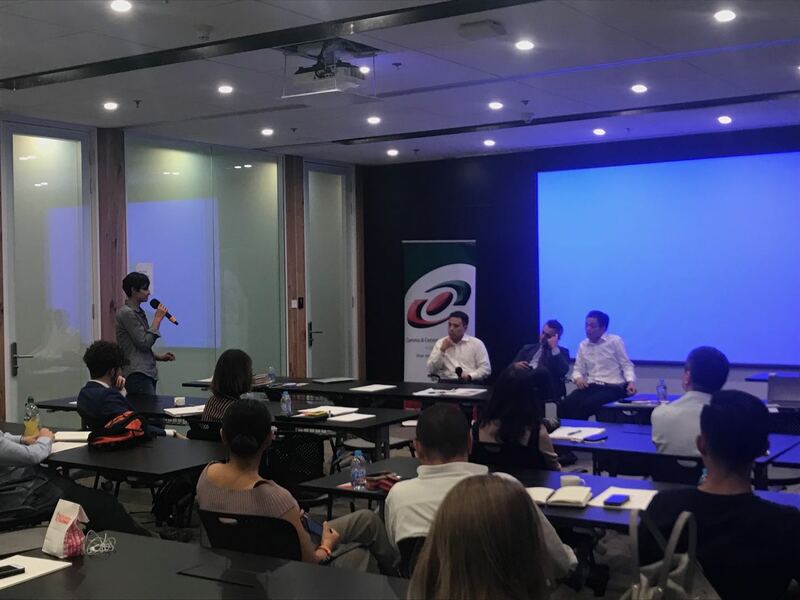 The seminar session was opened by Mr. Cao Yuan, Chief Supervisor at Luggage and postal items Division, invited by SCEA (Shanghai Cross-Border E-commerce Association). 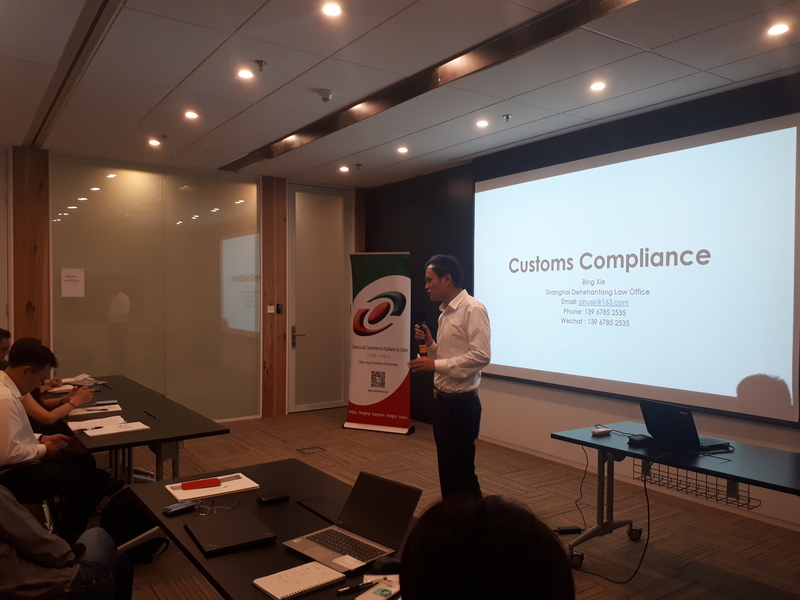 Mr. Cao with his presentation “Cross-border E-commerce Customs Supervision and Service” gave very incisive information about the model of Cross border E-commerce in China, deepening all the new policies and Cross-border electronic business platform. 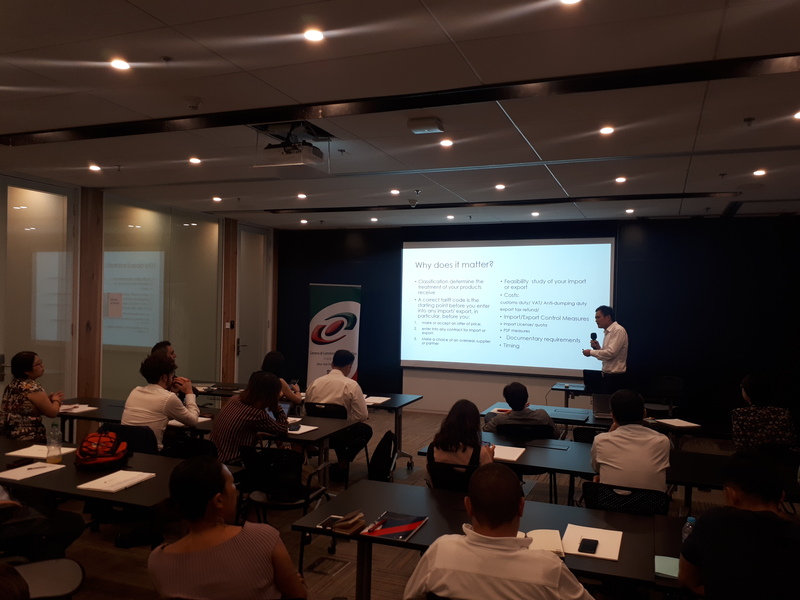 Lately, Mr. Bing Xie, lawyer at Dehehantong, illustrated the topic of “Custom Compliance for new products and existing products” focusing on all legal aspects: classification and tariff code of import/export products, factors that influence the feasibility study like costs, duties, taxes, licenses, documents and timing. 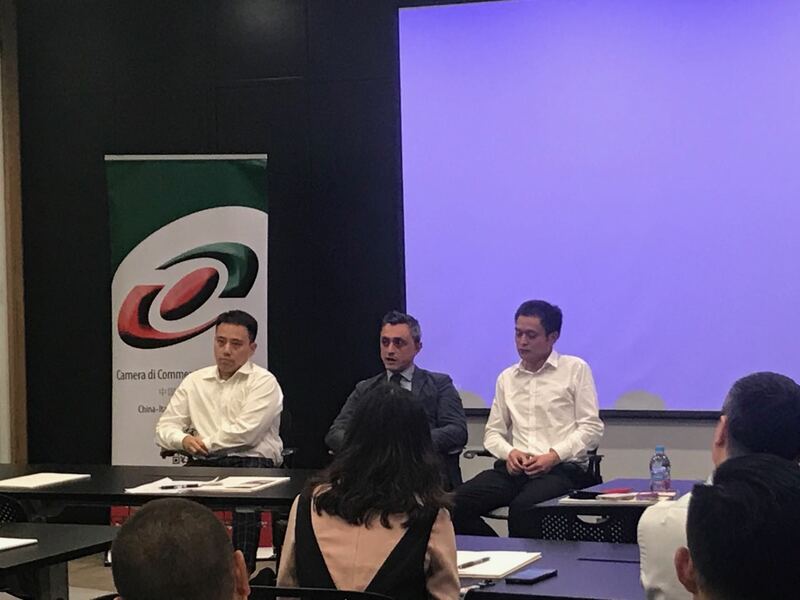 Moreover Mr. Vincenzo Morano, from InsiderChina, concentrated his intervention on “Agri-food industry import to China” giving an overview of the import procedures in food&beverage industry, specifically about the importance of HS-code and Registration system at CNCA.